Nna Amadioha, god of our forefathers and foremothers: We come before you with clear consciences, unburdened hearts and clean hands. We pray that you help us to remember that good judgement and good character is more valuable than any amount of money or power, and that with your help, we can work to develop both. We humbly ask that we may never turn a blind eye to injustice, for we know that injustice anywhere is a threat to justice everywhere. May we work to right what has been wronged, and fix what has been spoiled. Give us the wisdom to know the right thing to do, and the courage to actually do it. Unbind our lips so we may speak the truth in this world of illusions. May your lightning strike fear in the hearts of those who do evil, and your thunder remind us of the collective power we have inside us. The couple sitting at the desk hugged each other as Tobenna spoke to them. He had just closed on another mortgage, and he was having the best month all year. “It was my pleasure”, he replied, with a grin on his face. “God bless you my brother!” the husband said as he and his wife left the office. Tobenna Onwuhara was one of the rising stars at Bank of USA. Business was booming, and they were practically giving mortgages away. Whether people were really qualified or not was not their main concern. They made far more off selling the mortgage backed securities on the secondary market. As he was starting to prepare for his next appointment, he heard a knock at the door. One of the clerks came then into his office. “One of your previous clients is here to see you” she said. “Tell her to come in”, Tobenna replied. In walked a light skin woman holding the hand of a young child. Tobenna rose up and exclaimed “My sister! How you dey?” while reaching out his right hand for her to shake. He paused and remembered why the woman was angry. Tobenna attempted to say something but was cut off again before he could utter any more words. She gave him another piercing stare, grabbed the hand of her son and briskly walked out the door. Although Tobenna had laughed at her when she had cursed him, there was something about her statement that had sent chills down his spine. Growing up in Nigeria, he had been told stories of how Amadioha had terrorized wrong doers in the days before the coming of the white man, but had all but disappeared in modern days. On occasions, one would still hear accounts of a white ram with flaming red eyes appearing before some calamity was unleashed on someone accused of wrongdoing, but those were simply stories right? Anyways, he figured, he was in America now, and as they say, juju no cross wata. A few weeks had passed and Tobenna had completely forgotten about the entire account. He was sitting home on a very Thursday night getting some work done on his computer when all of a sudden it began to rain. That’s funny, Tobenna thought to himself, he didn’t remember seeing rain in the forecast. He recalled that he had left his car windows down and immediately rushed out to wind them up. As soon as he got outside, the rains became a lot heavier, and thunder and lightning followed. Tobenna wound up his windows and rushed inside…now dripping wet. All of a sudden, the sky was totally lit up by a flash of lightning and the power in Tobenna’s house was out. He cursed as he tried to remember where he had placed his flashlight. He found his flashlight on top of the fridge, and began to walk to the basement, where the fuse box was. As he walked to the staircase, he peered out of a window and noticed that his was actually the only house on the block that had actually lost power. He went down the stairs and turned the power back on. Walking up the stairs, he started to smell smoke and immediately ran to the direction it was coming from. He entered his home office and observed that the lightning had not only destroyed his surge protector but also had totally fried his laptop, which had valuable files that he had been working on for the last several weeks. Tobenna shouted some four letter words as he tried boot up the machine in vain. But before he knew it, thunder filled the air and plunged him in darkness again. Frustrated, Tobenna went down the stairs to turn the fuse box and discovered that the power was not coming back either. Today was not his day, Tobenna thought to himself and made his way to his bedroom. He threw himself on the bed and closed his eyes. As he lay in bed calculating how long it would take to catch back up with the weeks of work he had lost, he began to hear a thumping sound downstairs. His fiancee was still away on a business trip, and his mistress wasn’t supposed to come over until tomorrow. Fearing the worst, Tobenna grabbed the gun he had stored under the bed, and loaded it with ammunition. He didn’t think anyone would actually try to commit a robbery during a thunderstorm, but crazier things had happened. As he headed down the stairs, Tobenna had his back against the wall, and shouted “Whose there?” No response. He kept going down the stairs, inching closer to where the sound was emanating from. “I’m armed!” He shouted as he tried his best to sound tough, but this was the first time he had ever even pulled out the gun since he purchased it and he never anticipated that he might actually have to use it. By the time Tobnenna got to the bottom of the stairs, his heartbeat was so intense that he could barely differentiate between it and the sounds. Holding the gun firmly with both hands, he turned the corner and was confronted with a red light in a sea of darkness. The source of the sound was revealed to be…his stereo. Relieved, he started to laugh as he walked closer to the stereo and heard the sounds of intense drumming coming from them. Tobenna recognized the album, Sun Ra Live at Montreux, track 6, his favorite one from that CD. He hadn’t listened to that album in years! As he walked closer, the drumming not only got louder, but more intensified. His amusement turned to more confusion as it dawned on him that the stereo was on despite everything else being turned off. Immediately he rushed for the front door and was shocked…quite literally as soon as his hand touched the knob. “You think you can escape so easily?”, the voice said. “Who are you?”, Tobenna screamed as he was still cringing from the jolt that he received. Tobenna’s stomach dropped as he figured out whose voice he was hearing. As Tobenna spoke that ominous name, there was a flash of lightning outside. Could this really be Amadioha? The god of thunder and lightning that he had heard so many stories about in his youth? “But this can’t be! You only exist in the village! And its only old people that speak about you!” Tobenna shouted. To any bystander, it would have appeared as though he had gone mad. Amadioha began laughing. Tobenna had enough. Without thinking of how much it would cost to replace it, he lunged towards his stereo set and threw it to the ground. As he kicked his sub woofers, the laughter began to fade away. He was relieved. Suddenly Tobenna’s flat screen plasma television came on. 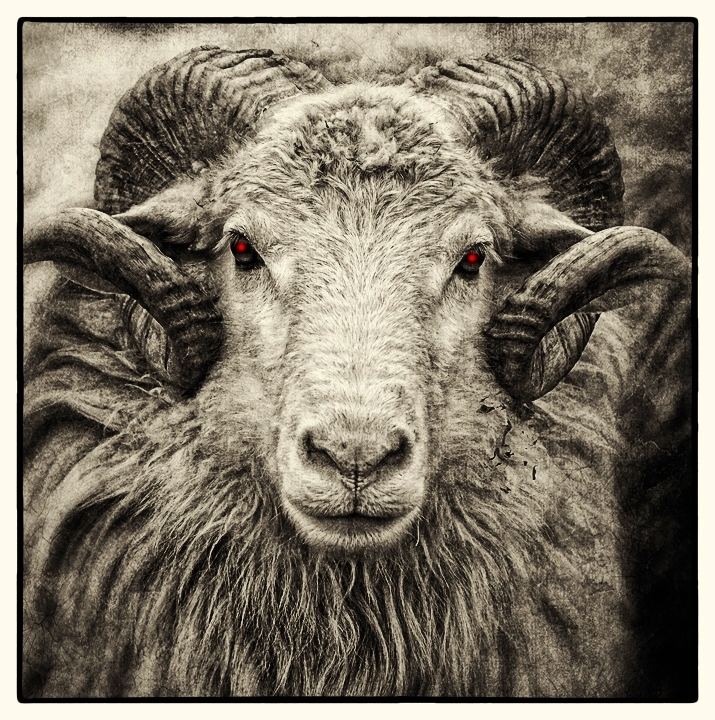 On the screen was the image of a white ram with bulging red eyes…in high definition. Tobenna immediately recalled what he had done to Mrs. Kalu. The ram did not look amused. “No need to worry. I’ve already found a new place for her” , he said. Tobenna attempted to fire his gun at the screen, but for some reason, it wouldn’t fire. He suddenly felt a jolt of electricity in the hand that he was holding the gun, and dropped it to the ground. Frustrated, he picked it up and threw it at the screen, shattering it in many pieces. Immediately, he ran back upstairs and went to seek refuge in his bathroom. As soon as he got inside, he locked the door. There were no electronic devices plugged in here, and he felt this was perhaps the safest place that he could be in the entire house. This whole ordeal was extremely traumatic, and he needed to clear his head and figure out his next move. He removed his clothing and hopped into his shower. “Thank god for my gas water heating.” Tobenna thought to himself as the warm water poured on him. What was he going to do? Calling the police was out of the question, and anyone else he called would recommend that he be placed in an asylum. The only solution would be an escape. As he has been pondering, the water temperature had begun to rise, without Tobenna turning the knob. It suddenly became so hot that it started to burn his skin. He reached to turn down the heat, but the water only continued to getting hotter. In his attempt to shut the water off, he nearly slipped and fell in the tub. Luckily, he jumped out of the shower before it became scalding. Tobenna realized that if he wanted to stay alive, he would have to leave his house. He immediately got dressed and began to survey how he would escape. Tobenna had always seen on T.V how people would climb out of a window using knotted bed sheet, maybe it would work for him. He began to knot his bed sheets together, and then tied it at the base of his bed. He opened his window and threw the line out. Despite the pouring rain outside, he felt this was a safer alternative than trying to deal with Amadioha. Tobenna stepped down on the roof area, and began to lower himself down the line. About a quarter way down, the line broke and he tumbled the rest of the way down. The wet grass broke his fall, but he felt that it also broke his tail bone. Stumbling up, he limped to his SUV and got inside. Safe at last…. He didn’t know where he was gonna drive to…all he knew was that he had to get as far away from his house as possible. He turned on the radio to calm his nerves as he entered the highway. “The next song is by special request, and is dedicated to Tobe Onwuhara”, the DJ announced. Tobenna wondered who had dedicated the song to him. “Turn out the lights” by Teddy Pendergrass began to play. It must have been his mistress, Sheila. He could pay her a surprise visit until he would figure out his next move. …The ambulance arrived and luckily, the paramedics were able to remove his body from the wreckage. “He’s still breathing!”, shouted one of the female EMTs. They loaded Tobenna’s body in the back, and began to speed towards the hospital. He was hooked up to a machine that monitored his heart rate. After a few minutes, it began to get weaker, before suddenly flat lining. The male EMT brought out the defibrillator machine, and shouted “clear” before applying it to Tobenna’s chest. After the 3rd time, his heart beat returned…. “And the bad?” Tobenna’s mother asked the lawyer. There was silence on the phone. Last week, I had the luxury of seeing the movie Thor. I was very excited to see the movie for a number of different reasons. For one, I am a very big fan of superheroes, and love to watch both animated and live action movies and television series based off them. 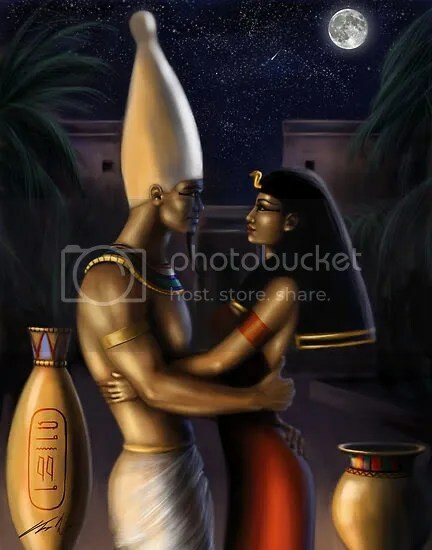 Secondly, I also happen to be a huge fan of mythology (In particular, Graeco-Roman, Judeo-Christian, Hindu and of course , the various ones of Africa) and I think that one of the best ways to understand a peoples culture and values is to read their mythology. So since this movie was a mixture of two of the things I love most, it was at the top of the list for on my “movies to watch” list. 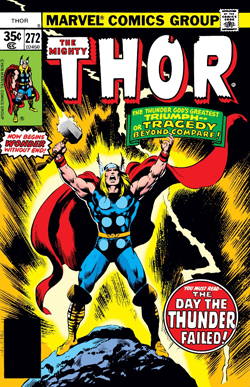 The comic book character Thor was based off the Norse God of Thunder by the same name. According to Stan Lee, he had been looking for a hero that could compete with the Hulk, and he figured that since no man could, he would have to use a god…literally. So he adapted various characters from the mythology of the Nordic and Germanic people into comic book characters. Thor was said to rule over thunder, lightning, and storms. He was associated with oak trees, strength, destruction, fertility, healing, and was seen by his worshipers as the protector of mankind against the Jötunn, a race of malevolent nature spirits. 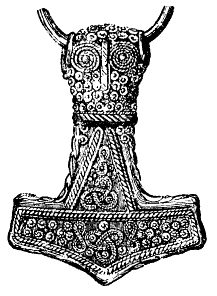 The day of the week Thursday actually stems from his sacred day, and literally means “Thor’s day.” He carried a large hammer called Mjölnir which is still worn today as a pendant by many European neo-pagans. 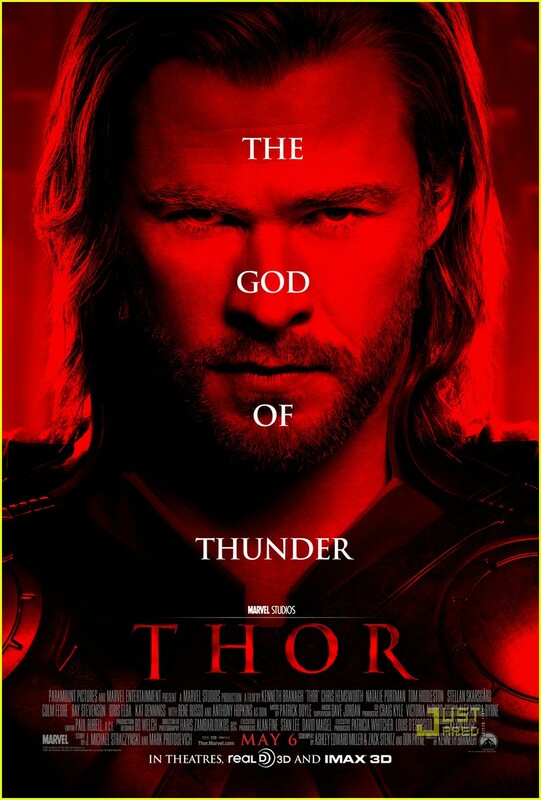 But the most compelling reason that I was drawn to see this movie (more so than most of the other superhero films that were coming out this year such as Captain America and the Green Lantern was the fact that Thor reminds me ALOT of another God of Thunder that also happens to be one of my favorites: Amadioha. Amadioha is one of the most popular of the Igbo deities. In fact, right after water spirits, the gods of thunder and lightning like Shango, Siete Rayos, Nzaji, etc seem to be the most well known and liked of all the deities all over Africa and its diaspora. 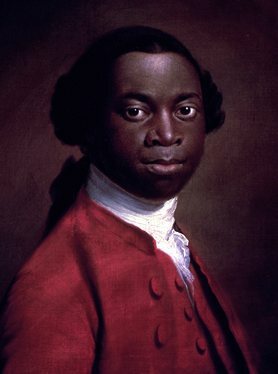 Although he is usually referred to as Amadioha, that is not really a name, but one of his many epithets, which also include Igwe, Ofufe, and Igwekaala. The proper name of this entity would actually be Kamalu, or Kalu Akanu, and that’s the name that I use personally when referring to him. Much of what is said about the other gods of thunder and lightning can be said about Amadioha: They serve as agents of justice, they are associated with war and aggression, and their colors tend to be red and white. People who have been accused of crimes go to their shrines to declare their innocence, less they be struck by lightning. 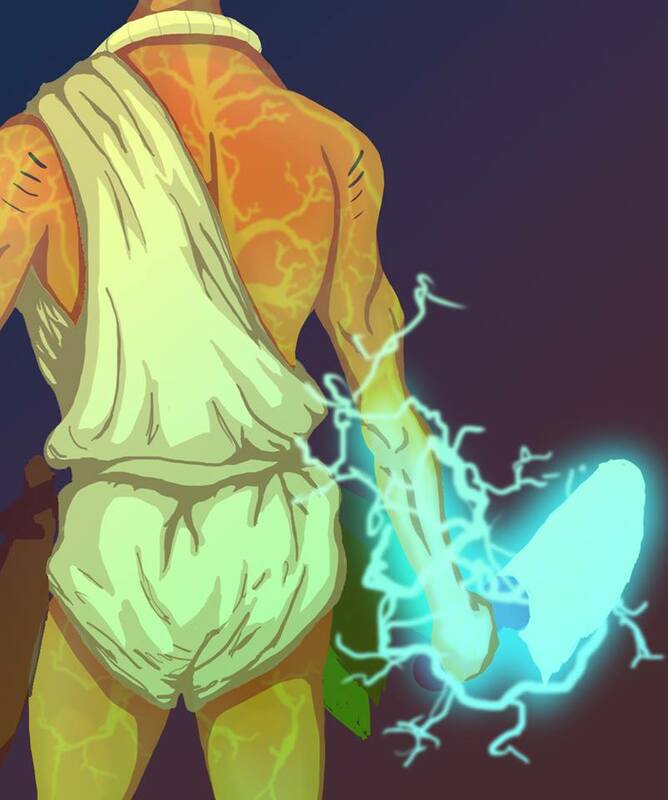 Unlike his fellow thunder and lightning deities, Amadioha doesn’t carry an object of power like Thor carries his hammer or like his second cousin Shango carries his axe. If he did carry something, I would assume it would be an Ogu stick, seeing as though its the symbol of justice. The ram is sacred to alot of the African thunder and lightning gods, both as a sacrifice and as a symbol. In fact, Amadioha at times appears to people in the form of a large white ram. Even though the vast majority of Igbo people profess to be Bible believing Christians, belief in Amadioha still remains strong. I remember a conversation I had with a traditional ruler a few years ago while he was visiting the states about when he described an evening when he went outside during a storm and saw his the grass near his compound on fire, but not burning. Afterwards, a white ram appeared out of nowhere. When it was all over, it was like nothing had happened. Amadioha is also still used to curse people or threaten them. I can’t count the number of times that I have heard the phrase “thunder fire you!” or “Amadioha magbukwa gi!” (Amadioha will punish you!) Just the other day, I read an article where one of the priests of Amadioha proclaimed that the deity would punish any of the candidates if they dared try to rig the Governorship or House of Assembly polls in Nigeria. I personally would have more confidence in elected officials in Nigeria if they had to swear oaths at Amadioha’s shrine instead of swearing them on the Bible or Koran, and I’m pretty sure I’m not alone in that sentiment. Although I was raised as a Christian, I was always very curious about what my ancestors believed and practiced. So I took it upon myself to actually research it. When I read about the Igbo deities, Amadioha was one that really stuck out to me for some odd reason. That affinity towards him never went away, and to this day, he’s one of my favorite of the Igbo Alusi. When I was in the early days of my traditional practice, I was trying to figure out how I would make shrines and alters for the different deities. I asked some elders for images of the different Alusi and the response I got was one of amusement. They explained to me that trying to find an image of a Mmuo (spirit) was like trying to find an image of the wind, and that each picture or carving that you’ve ever seen of any of them is just an artistic representation of an invisible force. 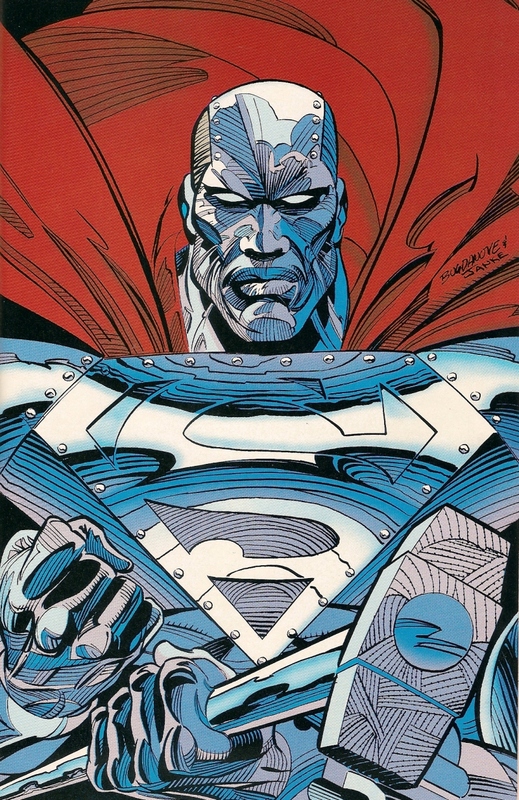 Steel (also known as the Man of Steel) is a comic book character in the DC universe. His alter ego is Dr. John Henry Irons, a brilliant weapons engineer who creates a high powered suit of armor to fight crime after Superman gets killed by Doomsday. 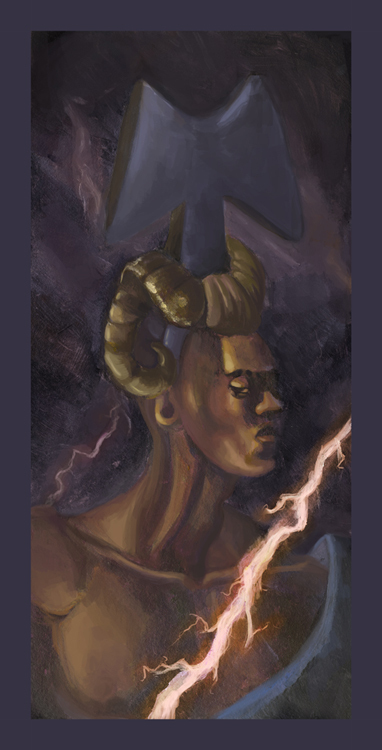 This character was inspired by the legendary African American folkhero John Henry. He is very similar to Marvel’s Iron Man. Although he has no superpowers, but his suit grants him flight, enhanced strength, and endurance. Steel was the image that I decided to use to represent Amadioha for my shrine. If he were to appear to me in a vision or dream, that is how he would look like, combined with the abilities of Thor. What I did was very similar to what alot of enslaved Africand did in Santeria, Voodoo and Palo Mayombe when they placed pictures of Catholic Saints to represent their deities in order to avoid religious persecution. However, since I could never see myself using images of my enemy to represent my deities, I choose to use comic book characters instead. After I made one for Amadioha, I started making similar shrines for other Alusi, using various comic book characters. If one went into my room and didn’t know any better, you would think I was just obsessed with comic books and nothing more 🙂 Another comic book character I used to represent an Alusi was The Human Torch. He is the image I use to represent Anyanwu, which is the spirit of the Sun. I will go in depth in the near future on the process of syncretism and how one can start to create shrines and images that work for them. While we are on the topic of symbolism, lets break down what Amadioha really means. Metaphysically, Amadioha represents the collective will of the people. An analysis of his name says so much. The name is a combination of Amadi and Oha. The first word, Amadi, is a name given to freeborn males. Oha is a concept that deals with the power community. Traditionally, Igbo communities were not ruled by monarchs, and made their decision by using Ohas (community assemblies). Whatever they agreed on, the community was responsible for enforcing. From my understanding, the Oha title is also supposed to be the last highest level of the Ozo title system. And its one that is virtually impossible to get, because it belongs to the people! 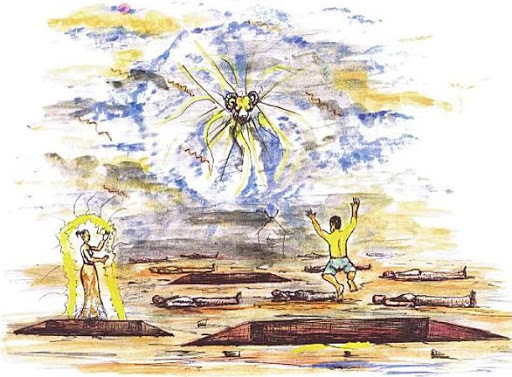 So as the rules are made by the Earth Mother Ani (who metaphysically represents the unity of the people), they are enforced by Amadioha (their collective willpower) through lightning and thunder. Ndi Igbo (Igbo people) on the other hand, did not limit the transmission of their Odinani and Omenala on scriptures written by men. The reason for it is simple. 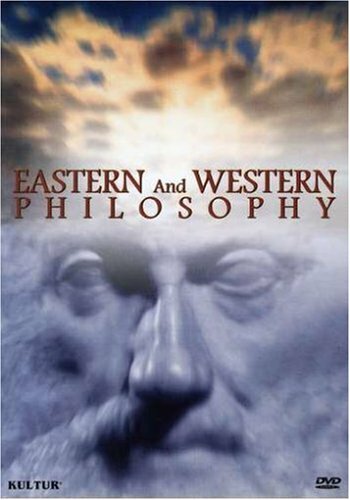 When a group of people is able to see the Divine in everything, they do not place limits on how they transmit their points of view (the fundamental definition of a cosmogony is how a people see the world). While the transmission of Odinani and Omenala are found in every walk of Igbo life, this series of articles will only focus on some of the main avenues, which include: aha (names), ilu (proverbs), egwu (music), ukabuilu (parables), ifuru (mythology), okwa nka(art), and kentoaja(rituals)/mmemme (festivals). Modern additions such as literature, movies, poetry, and comic books/graphic novels will also be discussed. Onyemobi: Who knows the heart? 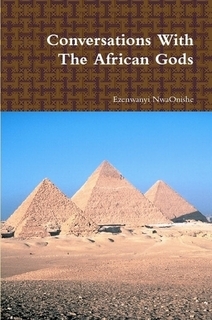 A more extensive list of Igbo names and their meanings can be found at this site as well as this one. More time will be spent in future posts explaining the meaning of the names of the Alusi as well as their attributes. Explanation: One should learn to change tactics to suit a situation. Explanation: One must plunge into a venture in order to succeed. Explanation: Don’t destroy your leaders. Explanation: One well trained will stand the test of time. More Igbo proverbs can be found here and here. Ndi Igbo, much like other African peoples, had a soundtrack for every occasion in their life. They had songs for children being born, songs for marriage, and for when people were being laid to rest. They had songs for work and for play. They had songs to prepare for war, songs to celebrate or call for peace, and songs to show discontent. Regarding this song, Okereke states that: “a stylistic analysis of the song reveals a rich exploitation of literary devices like metaphor and imagery, rhetorical questions and reversal of word order. All these combine to generate a solemn effect on the audience, especially the women themselves. The epithet “oha era,” literally meaning “owners of breast,”is a synecdochic expression used to praise women and challenge them to action in matters of grave importance affecting them or the entire community. By aptly using the image of war to describe childbirth, the song brings out the physical strength and valor required of women in parturition . It also brings out the suffering and danger of losing one’s life during childbirth as in war.The women’s courage, confidence, and determination to achieve victory in this “war” are brought out in the repetitive emphasis of and resolve in the words” I will go, I will return.” This determination and certain victory derive from the fact that most women throughout history have fought the war of childbirth and have returned victorious-alive with their babies. This positive mental attitude can go a long way in aiding a woman’s safe delivery. It is my opinion that music is the most effective and efficient way of transmitting a culture. 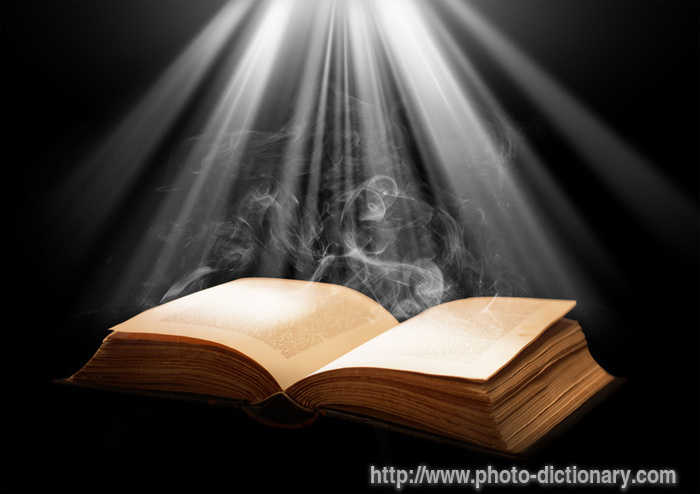 From this single tool, you can transmit a language, history, proverbs, mythology, dances, rituals and much much more. Music is perhaps the one thing that people of African descent have not regressed on, in fact, its the one area that I believe we have even outdone our ancestors in. Despite the abominable state that we have found ourselves in worldwide , nobody can say that we are not the best in the world at making music. If we are to create the new systems that can meet the needs of our people and elevate us to a higher level, music must play a critical role in their development and implementation.